Campaigning in Bulgaria’s March 26 2017 elections closes – or is by law, is required to, lest anyone carry on beyond this pont – at midnight on Friday. It is thus the end of the beginning. Parties have been trying to persuade Bulgarians that voting for anyone but them is the beginning of the end. And when the elections are over, at 8pm on Sunday, comes the new beginning – negotiations on a governing coalition. If those fail, we go back to the beginning. At a campaign-closing event in Sofia, GERB leader Boiko Borissov told his audience that his was the only party that accepted responsibility, and was the only genuine right-wing party. 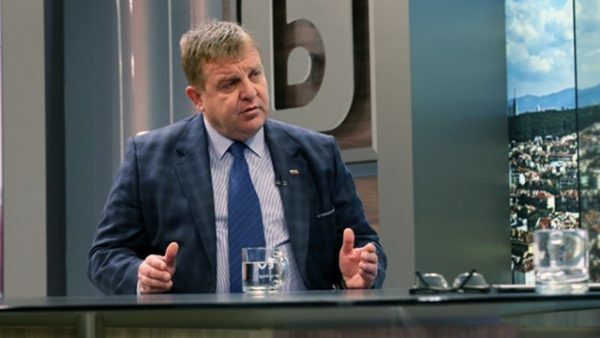 The only one that could “stop the opportunists on the left,” in the view of Borissov. GERB was the only party that could admit its mistakes and fix them. “We must carry out the reforms that people have demanded. They asked too for a majoritarian voting system, and the next elections must be majoritarian. People want justice. 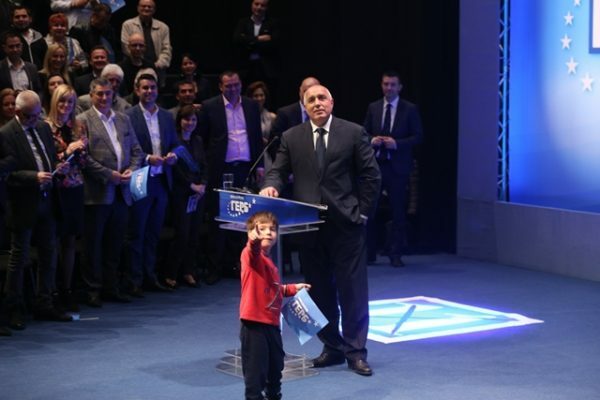 We know what needs to be done in the next government and will do it because GERB is the only party which can put an end to the fight against corruption,” Borissov said. Monday should find Bulgaria “more stable than ever, to not allow it to follow the fate of Bulgaria’s neighbouring countries, with bad credit ratings and political instability,” Borissov said. Borissov said that GERB would win the March 26 elections: “I have no doubt that GERB will still govern”. Bulgarian Socialist Party leader Kornelia Ninova had different ideas about how Monday would find Bulgaria. “On March 27, we have to solve four state issues. This requires thinking not about party, but about Bulgaria,” Ninova said. The BSP was willing to seek unification of all politicians, to preserve national sovereignty, territorial integrity and security of Bulgaria and every Bulgarian citizen, Ninova said. 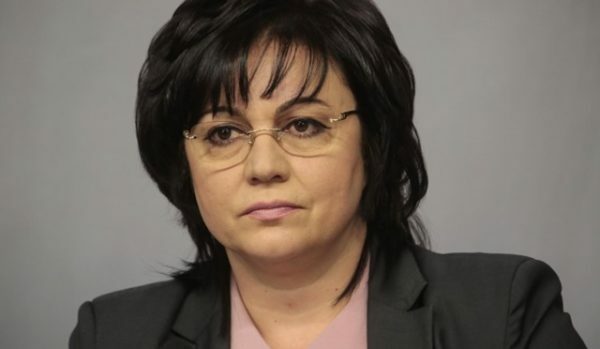 Bulgarian Socialist Party leader Kornelia Ninova. The second theme was Bulgaria’s EU presidency in 2018, during which the country should be a worthy presidency, putting forward the topics that were key to a united Europe and Bulgaria’s national interest. The third was the “demographic catastrophe”. “This issues requires a horizon of 20 to 30 years and a united effort to save our people disappearing,” she said. The fourth theme, she said, was poverty and raising incomes and living standards. Krassimir Karachanov, co-leader of the United Patriots, hinted that the nationalist coalition could be willing to serve in government either with GERB or the BSP. 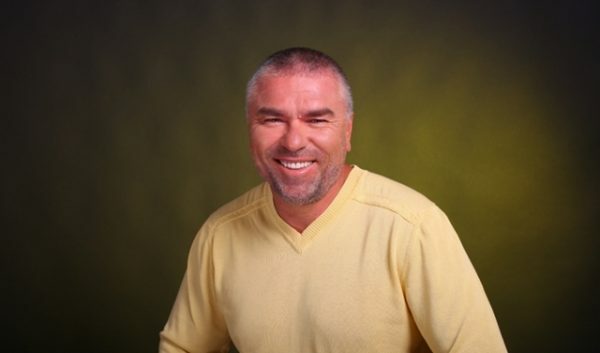 United Patriots co-leader Krassimir Karakachanov. “We have shown that in politics we follow principles, not dogma, we are predictable,” Karakachanov said. He predicted that the coalition would have 40 MPs and would have ministers in the cabinet. 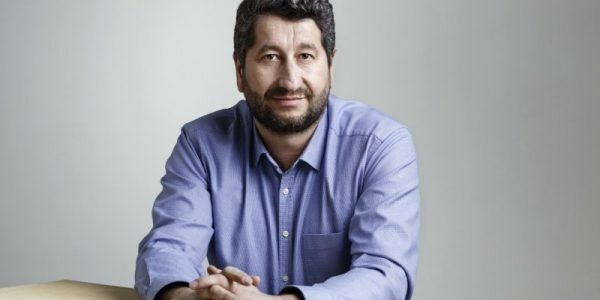 Movement for Rights and Freedoms leader Mustafa Karadaya has called for unity between Christian and Muslim Bulgarians to give a historical lesson to “those who believe they can supervise us, order us and divide us”. Mustafa Karadaya, leader of the Movement for Rights and Freedoms. The MRF has campaigned on the theme of “saving Bulgaria” and in these elections, has put a new emphasis on patriotism, apparently seeking to distance itself from the traditional view of it as a “Turkish party”. Vesselin Mareshki, leader of the Volya party, accused the BSP of having copied his programme. That Ninova had said that he had made a left turn, Mareshki said, was “mildly outrageous”. 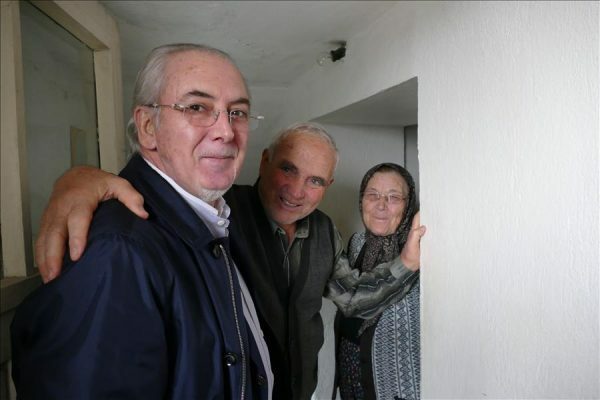 Mareshki, seen in polls as likely to win seats in the next National Assembly, and who earlier this week hinted that being in a coalition with the BSP might be possible, dismissed Borissov and Ninova as “politicians of the past”. “Even if we are not the prime political force with a 100 per cent victory, neither Ninova nor Borissov will be prime minister,” Mareshki said. 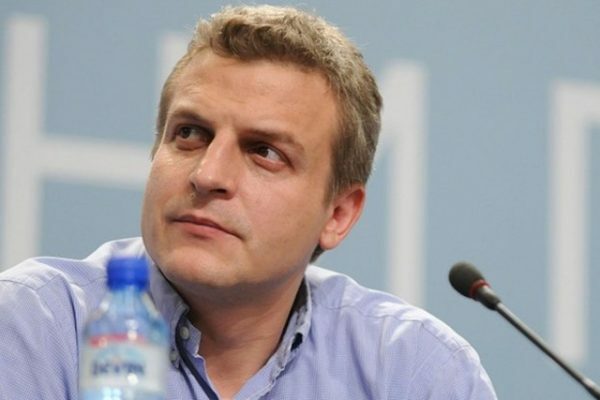 Reformist Bloc-Glas Naroden’s Petar Moskov, in a television interview, dismissed the election speeches of all other participants in the contest as leftist rhetoric. The right-wing New Republic coalition said on March 24 that it was warning Bulgarian citizens that the “political parties of the cartel” were finalising a deal to sell the interests of Bulgaria to geopolitical forces near and far. “Today we are witnessing a dangerous coincidence of interests and manipulation of society towards a common coalition BSP and GERB plus various crutches,” New Republic said. The coalition cited as evidence of this the report in the Wall Street Journal that Russia had provided the BSP with a handbook with its formula on how to win elections, and that Borissov had “admitted that he had been informed and had not done anything”. Hristo Ivanov’s Yes Bulgaria, citing the WSJ article and reports by France’s Le Figaro about the existence of a concealed Russian interference in Bulgaria’s election campaign, said that Ninova and the BSP were publicly questioning the democratic rule of law in Bulgaria and the affiliation of the country to the European Union and the North Atlantic Treaty. Ivanov’s coalition called “on all Bulgarian citizens who share the values ​​of democracy and membership of our country to a united Europe and Nato to take a decisive position and support the elections on March 26 of candidates who have demonstrated their commitment to the development of Bulgaria as a European democratic country”. Lyutvi Mestan’s DOST, in a March 24 statement, condemned the United Patriots’ blockade of the border with Turkey – the headline-maker of the day, that the nationalists said was directed against “electoral tourism” – as “a manifestation of frank fascism”. DOST said that the “President, prime minister and ministers should be aware that the right to protest ends where the constitutional right of another citizen begins” and called on the authorities “to ensure the free and peaceful entry of Bulgarian citizens into their homeland”. For the full results of Bulgaria’s March 26 2017 parliamentary elections, please follow us on Twitter at TheSofiaGlobe and via our sofiaglobe.com homepage and Facebook page. A timeline of key political events in Bulgaria from 2007 to 2017 is available on The Sofia Globe’s special page. To see all of The Sofia Globe’s elections 2017 coverage so far, please click here.